Our slate of offerings includes a sturdy base of fundamentals, on which students build their own program from a selection of electives of most interest to them. Finally, our popular study-abroad programs in Latin America and Spain provide opportunities for language development, cultural immersion, broadening perspectives, and friendships that have the potential to last a lifetime. Our faculty is delighted to help students from all backgrounds who are interested in Spanish language and Hispanic cultures to realize the vision expressed in the University’s Educate • Connect • Elevate strategic plan. 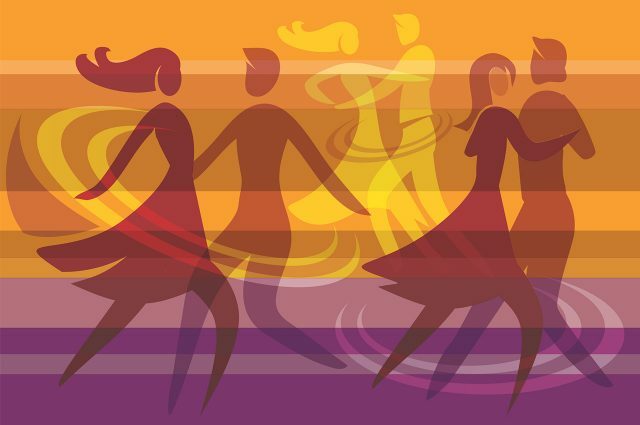 Spanish Club will be hosting FIESTA LATINA 2019 from 7-11 p.m. on Saturday, April 6, in the Prairie Room of the Bone Student Center. 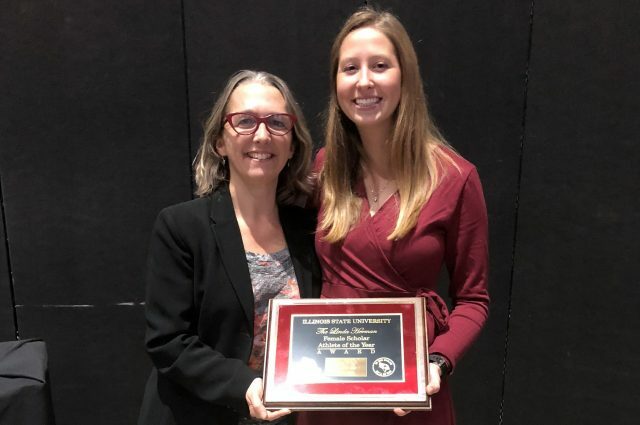 Senior Spanish teacher education major and French minor Kiley Walsh was named Female Scholar-Athlete of the year at this year's Reggie awards ceremony. 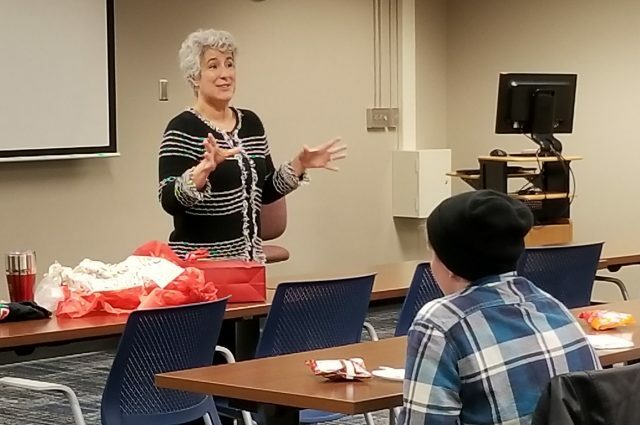 The Department of Languages, Literatures, and Cultures was pleased to host Illinois State alum Gigi Fansler, as part of Homecoming 2018 activities.